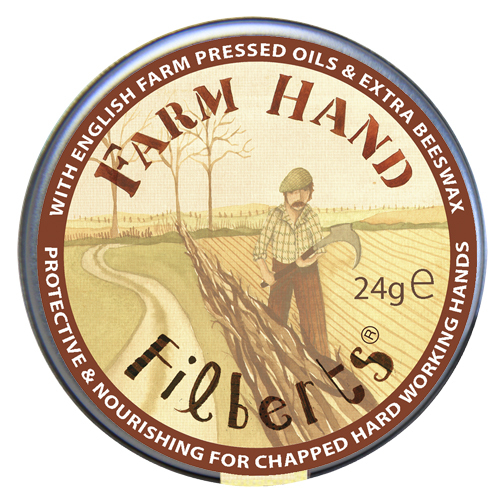 Farm Hand is a concentrated salve, designed to protect hands exposed to harsh conditions. 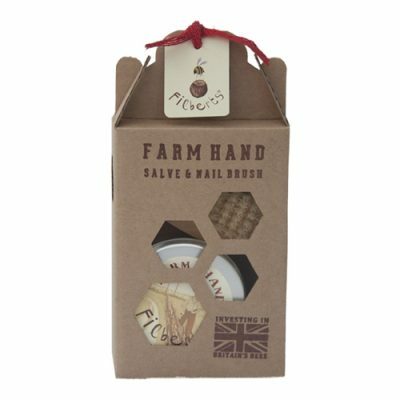 We add a little more wax (25%) to this than our regular Hand Salve (21%), to increase the level of protection.The oils nourish (rapeseed is a natural source of Vitamin E) and the wax forms a protective barrier. We maybe should have called it Builder’s Salve, as it’s appreciated by those who work with lime and cement. Users also tell us it deals with splits on the side of fingernails and some have found it soothing on dermatitis. HOW TO USE Use at the start and the end of the working day. Highly concentrated, so apply sparingly to damp or wet hands after washing. 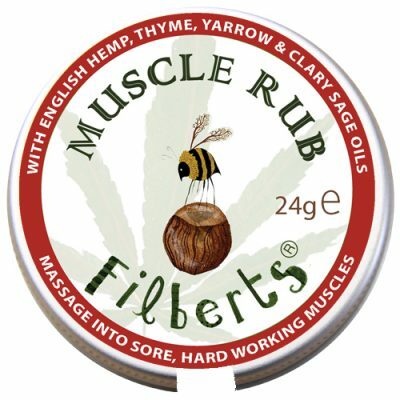 Can be used neat as an ointment for minor cuts and grazes, or as an intensive treatment for the hands. 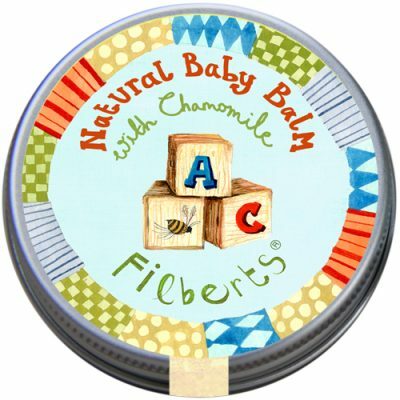 When used neat, allow 10-15 minutes for salve to be absorbed. Contains no water. Not sure I have ever written a review. But I will do today. I love this product. Bought it I believe 3 yrs ago at a stand at the Dorset knob throwing festival. And I am just about to finish the pot. I usually like the idea of a hand cream but am never very consistent to apply it. This means that my hands get pretty rough every so often. This cream helps my hands to get to relative smoothness again. 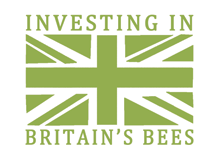 I’ve only ever used it neat and have never found it too rich or too sticky. I love it, will buy more now that I found the website. (the ingredient label / web address has long rubbed off the label). The first ever pot of hand cream I have actually finished! 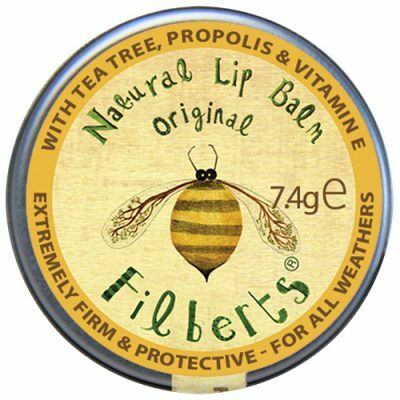 My husband also uses it, for hands and/or cracked lips. 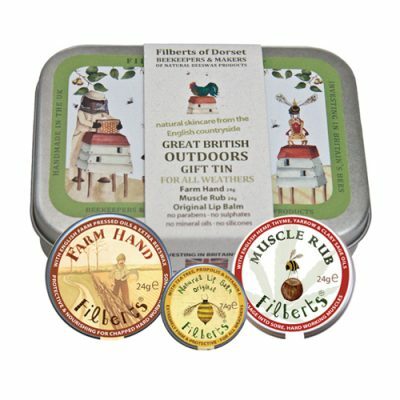 brilliant as an all-over moisturiser after hot bath and barrier for working hands. The only thing I would use now, and a tiny bit goes a long way.